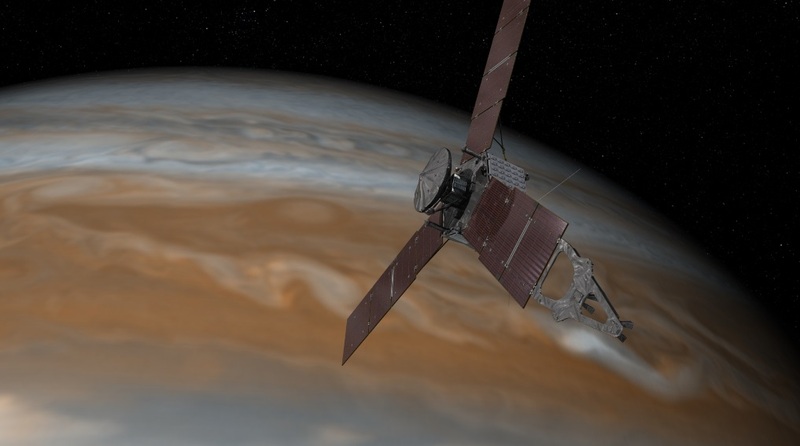 A burst of flame will streak across the skies of Jupiter in the early hours of July 5 as humankind’s newest robotic explorer arrives at the giant planet. 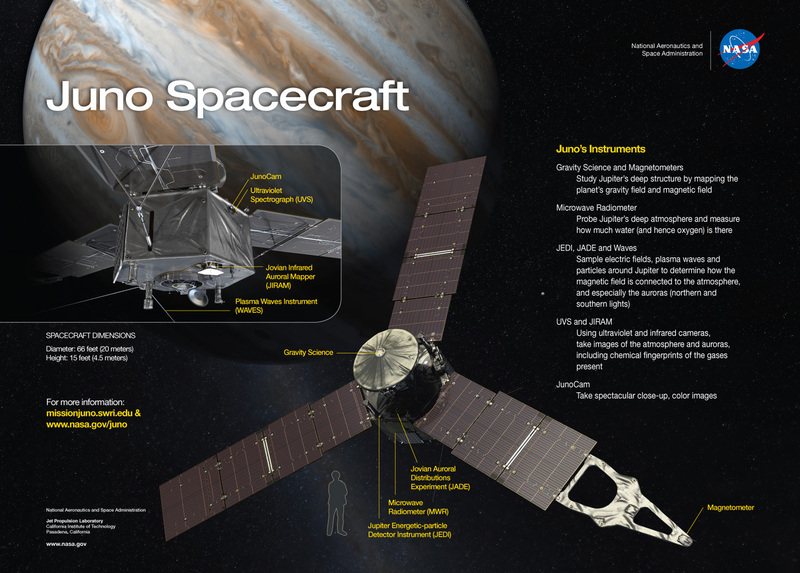 NASA’s Juno spacecraft will be entering the unknown, penetrating deep into the radiation-filled heart of the Jupiter system in a bold attempt to unlock the secrets of the gas giant’s origins. 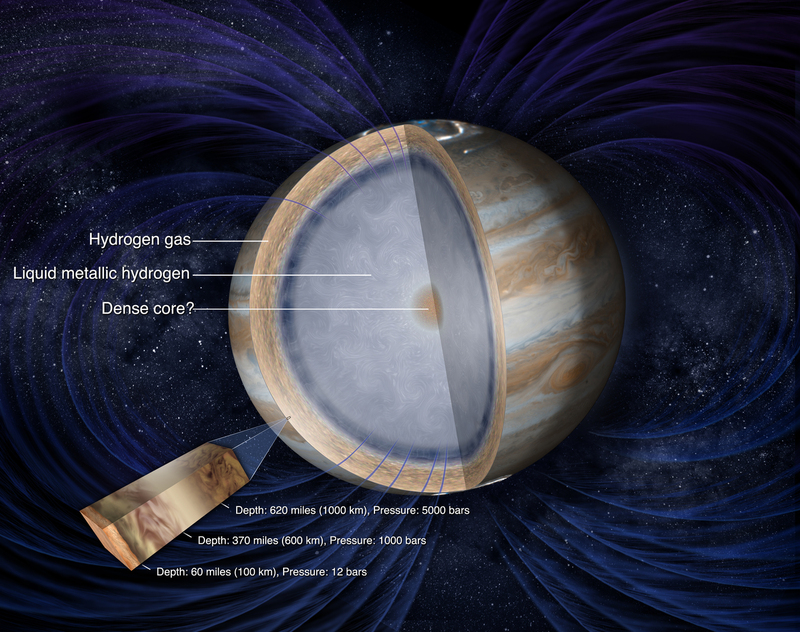 This ambitious mission could completely reshape our understanding of how the solar system’s largest world came to be – and how it influenced the evolution of other planets. But this is only if Juno survives the perils of exploring an environment that no spacecraft has dared venture into before. So far, only the Galileo mission has orbited Jupiter, parachuting a probe into its churning, cloud-filled atmosphere in 1995. 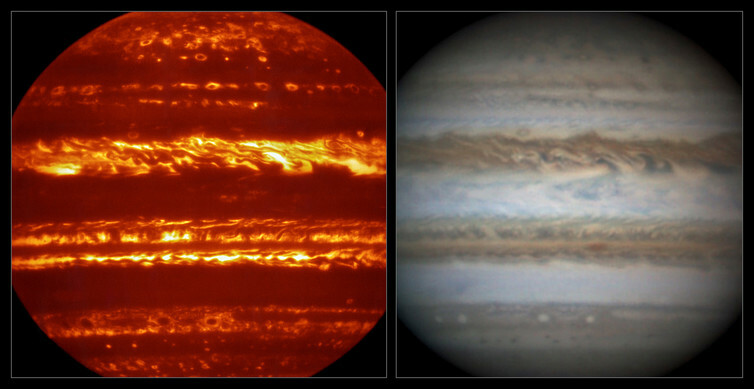 Despite its successes, there remain huge gaps in our knowledge of how Jupiter formed and whether it contains a planetary core, a remnant of our early solar system. Indeed, Jupiter’s powerful gravity has forever entrapped the original material from which it formed, making it an enormous time capsule that records the conditions that existed when our solar system was young.